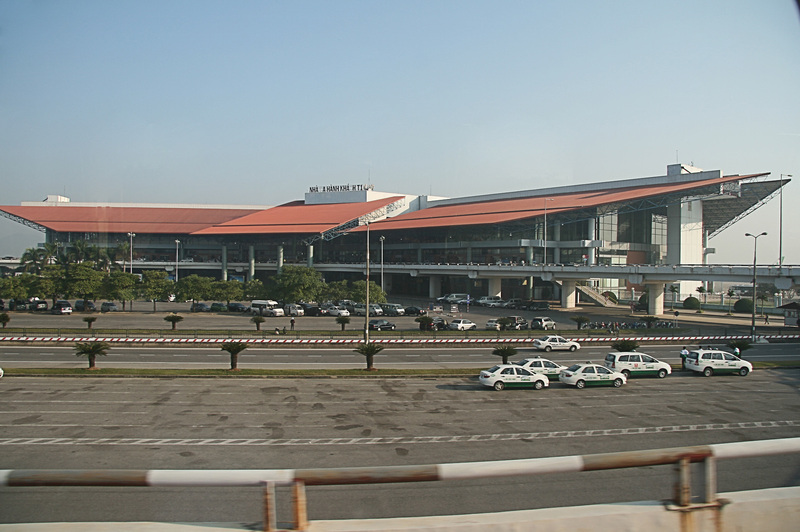 Vietnam airport transfer, Hanoi airport transfer, transfer from Noibai airport to Halong bay, Hai phong, Phu Tho, Viet tri, Hoa Lu, Tam Coc and more. From Hanoi airport (Noi Bai) to Hanoi old quarter takes about 45 min, a little longer in peak traffic hours. When making a booking, you will need to advise us of your flight details and your accommodation details. Your transfer will be confirmed within 24 hours. The distance from Da Nang Airport to Hue City is 100 km. It takes about 150 mins for transfer from Da Nang Airport to get Hue City. We provide luxury airport transfer, local events, or personal travel needs. Our many years of experience with customer appreciation will give you the best service.